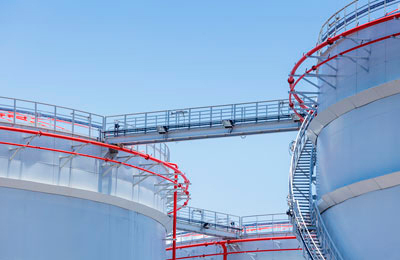 CB&I, a major energy infrastructure focused company in the world, said it has been awarded a $60-million contract by Zakum Development Company (Zadco) for the refurbishment of two crude oil storage tanks on Zirku Island, Abu Dhabi, UAE. With 125 years of experience and the expertise of 42,000 employees, CB&I provides reliable solutions while maintaining a relentless focus on safety and an uncompromising standard of quality. Luke Scorsone, the president of CB&I's fabrication services operating group.